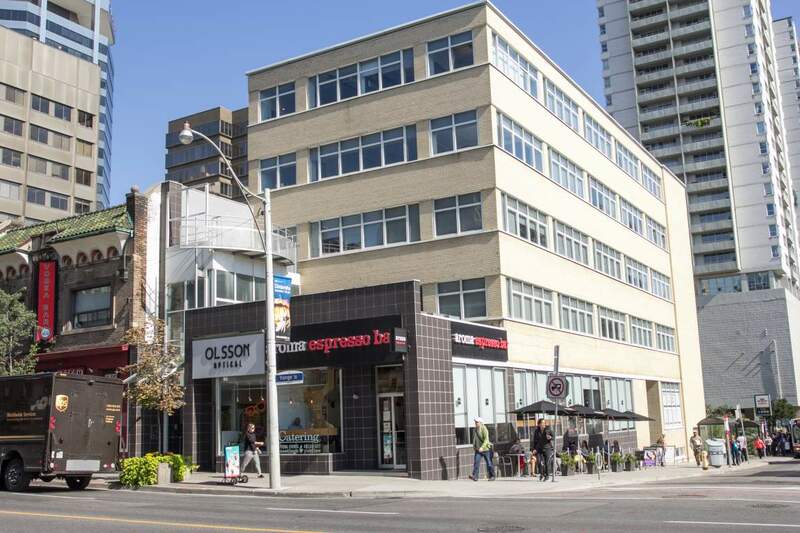 The building at 1407 Yonge Street was built circa 1991. 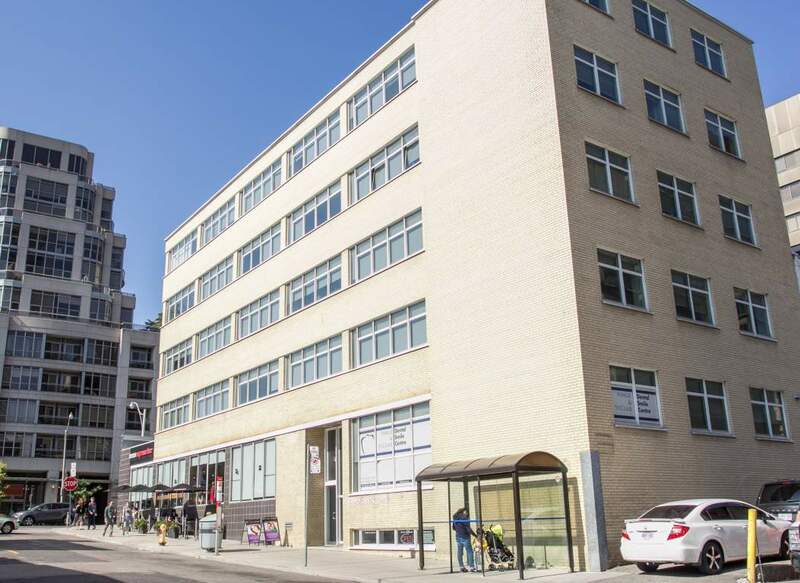 The property is comprised of approximately 16,500 sq ft. of office/retail space. 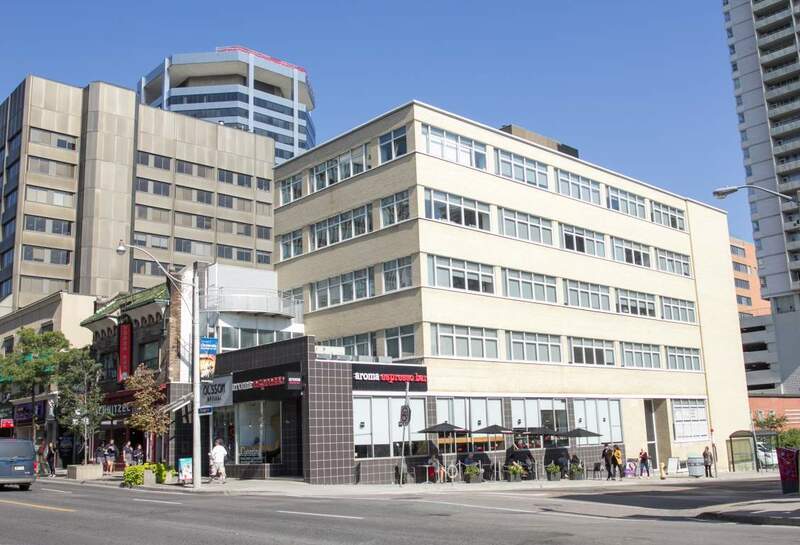 The five storey building is located in the Yonge/St. Clair area.